I recently completed these two video pieces. I have been working on them for awhile, but decided to finish them in light of the changing conversation on guns in America. The first piece, Training Wheels (2018), uses appropriated video game footage of the game that Adam Lanza was playing for weeks, leading up to the Sandy Hook school shooting. I removed the native audio and replaced it with uplifting, reggae music, to create a soundtrack dissonance. You may also notice that the player never fires a single shot, and the outcome of the simulated massacre is still the same. The intention of the piece is to raise questions about the nature of violence in the media and its role in our current gun violence epidemic in America. Music: "Work It Out (Instrumental)" by Afro Omega, licensed by Audiosocket. The second piece, Neighborhood Watch (2018), juxtaposes the banality of an evening walk through a neighborhood, to the audio of George Zimmerman's 911 call the night he killed Trayvon Martin. How does the audio clip change the way we feel as we move deeper into this suburban neighborhood? 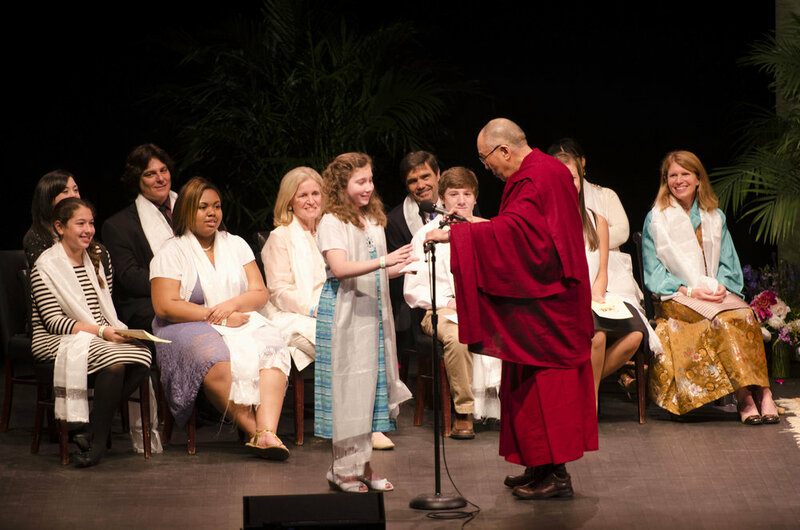 How do we reconcile a sense of security with the realities of privilege? Leif Carlson, Mark Venuti, February 23, 2002, Archival Pigment Print, 2016, 12x18"
On November 4, 2016, The Welmont Gallery in Savannah, GA hosted the opening reception for Leif Carlson's MFA Thesis Exhibition, Simunition: Gun Culture in America. This exhibition is an exploration into American gun culture and Carlson uses photography, video, and installation to explore this theme. The gallery was divided into three distinct chambers, which allowed Carlson to consider various themes within American gun culture, such as media, gender, race, police violence, and religion. Morale, 2016, Archival Pigment Print, 24"x36"
Toy Soldier #2, 2015, Archival Pigment Print, 24"x30"
The Savannah College of Art and Design photography department presents "Silver & Ink," the university’s premier juried photography exhibition and publication, showcasing the best student work. Held annually and in its eighth year, this exhibition celebrates all aspects of commercial and fine art photography created at SCAD. Chair Portrait #5, 2014, Archival Pigment Print, 24"x36"
Smoke Portrait #1, 2014, Archival Pigment Print, 24"x36"
Expecting #3, 2014, Archival Pigment Print, 24"x36"
Chair Portrait #9, 2014, Archival Pigment Print, 24"x36"
The Savannah College of Art and Design photography department presents "Silver & Ink," the university's premier juried photography exhibition and publication, showcasing the best student work. 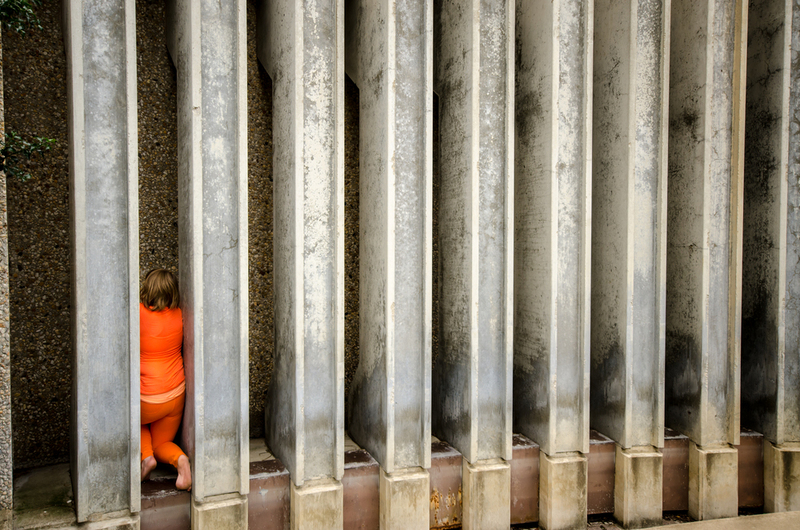 Held annually and in its seventh year, this exhibition celebrates all aspects of commercial and fine art photography created at SCAD. Permanence, 2014, Archival Pigment Print, 24"x24"
Here is one of the series I completed for my portfolio class this winter. I recently traveled to the Badlands and Pine Ridge, South Dakota for the purpose of shooting a new portfolio. After weeks of research, I booked my flights, hotels, rental car, and extra photography equipment for the trip. 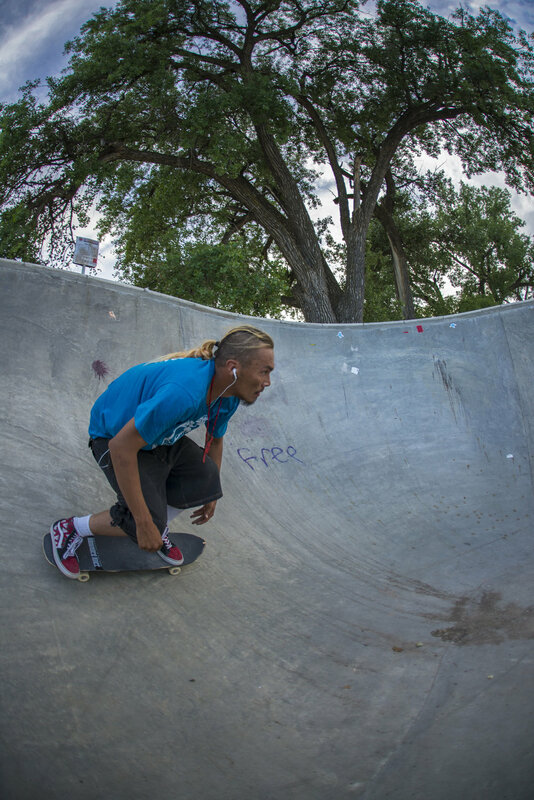 I was particularly drawn to the story of the Wounded Knee 4-Directions Skate Park. 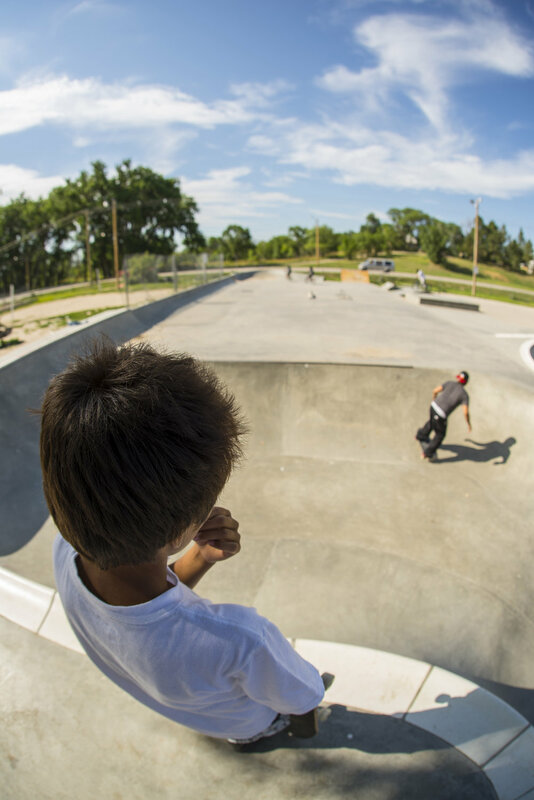 The park was created as an effort of the community to give the youth of Pine Ridge something constructive to do and a safe place to be. What I didn't expect was how close the community at the park is and how much the youth encourage and mentor each other. I was able to spend a few days in Pine Ridge and the surrounding area, as well as two days in the Badlands. It was truly the most beautiful place I have ever been and encourage everyone to visit sometime. 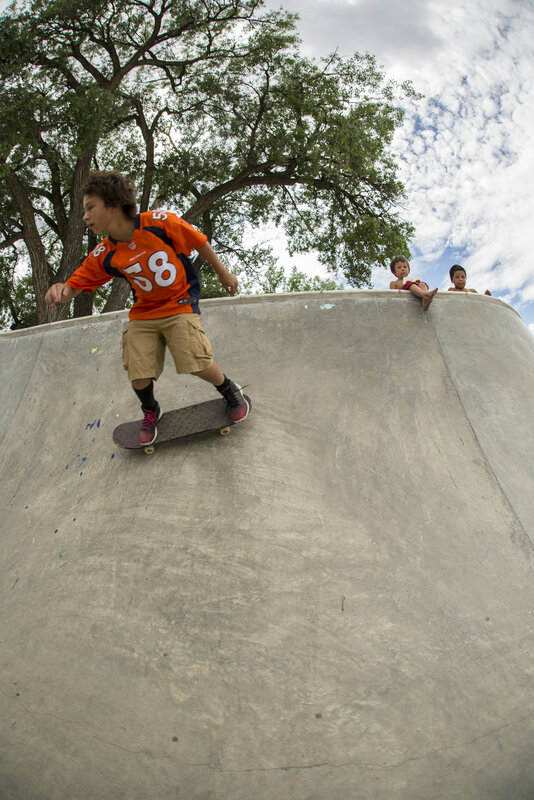 This portfolio is dedicated to the youth from Pine Ridge. I want to thank you for taking the time to visit with me and being so welcoming. Your spirit is inspirational! 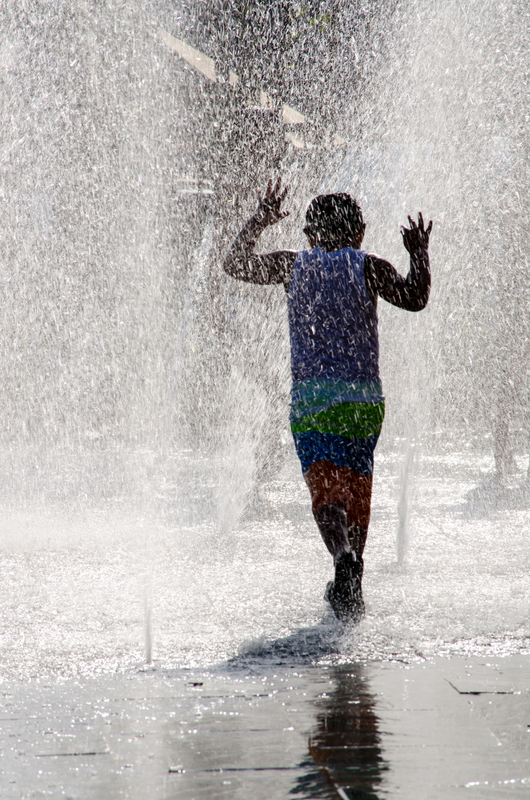 Here is a small sample of some of my favorite shots from the second half our our Street Photography class. 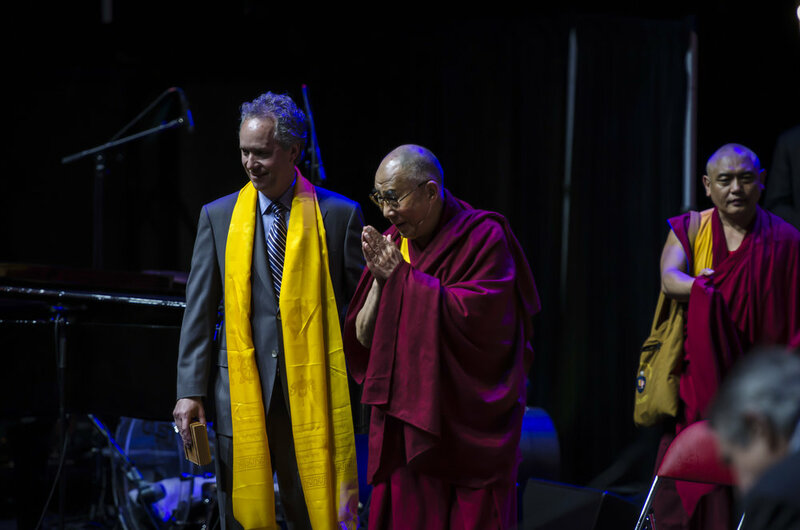 I recently had the pleasure of being contracted to photograph and document The Dalai Lama's visit to Louisville, KY in honor of the city joining the City of Compassion Charter. 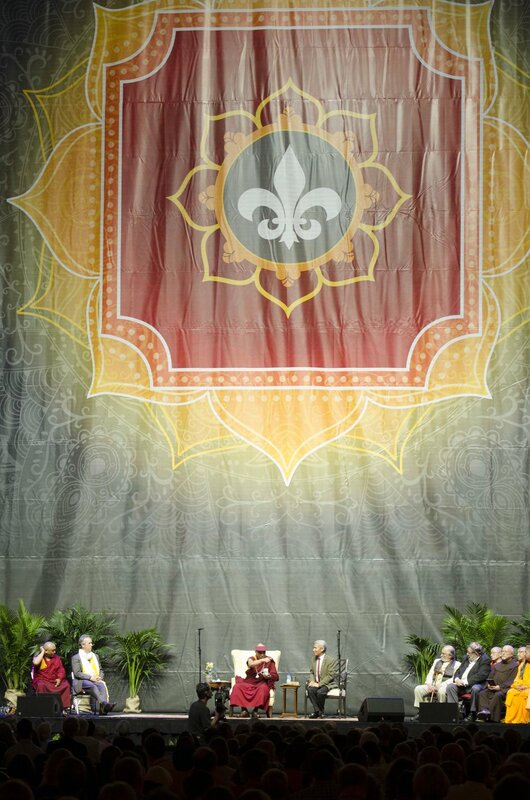 It was six days of hard but amazing work, and I was fortunate to attend several sessions with His Holiness. Here are some of the pictures from those six days. 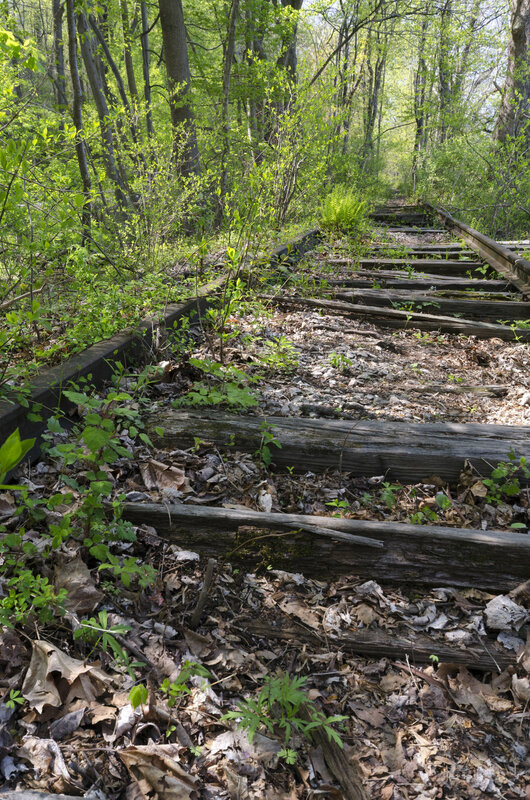 I titled this project "Right of Way" because of the history of governments seizing private land to make room for the railroads. 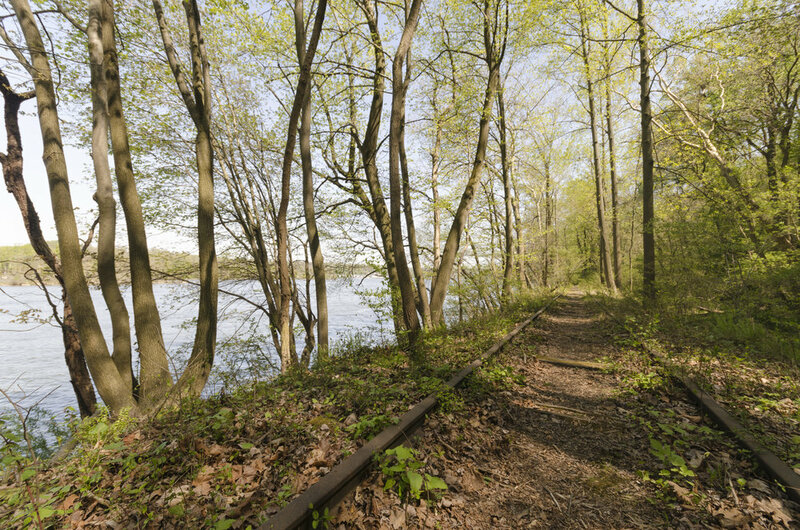 In America, a lot of private and public land was taken under the Right of Way laws to build the railroads, and much of the natural environment was permanently affected. 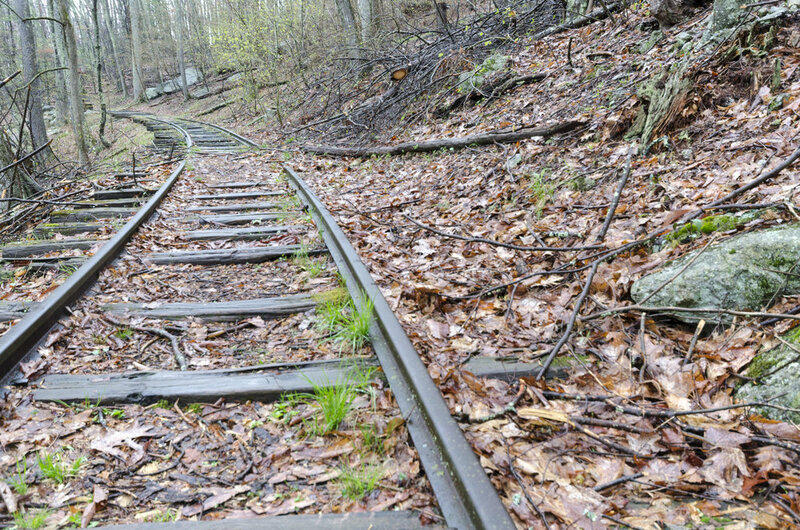 What I enjoyed about this project was seeing how over time, even nature will reclaim this land that was once taken.